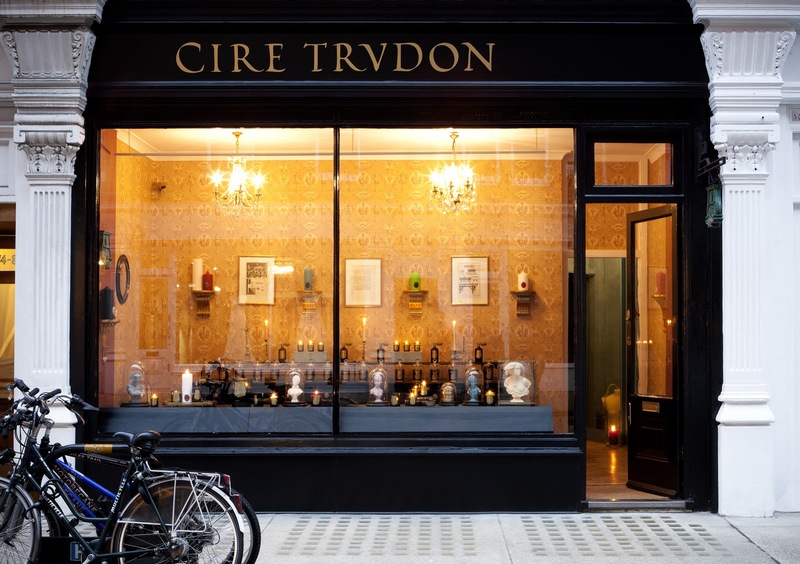 This week I was invited to the opening of the divine new Cire Trudon boutique in Chiltern Street. 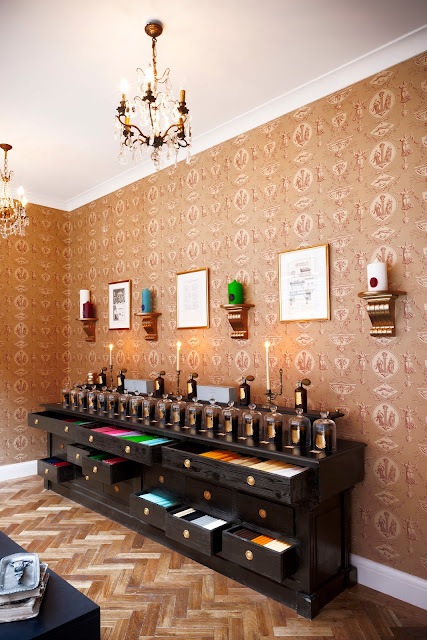 Cire Trudon is the oldest candle maker in the world, founded in 1643 and this is their first stand-alone outlet outside of France. Claude Trudon originally opened his store on Rue Saint-Honore and sold not only groceries to the locals, but candles for dinner parties and alter candles to the nearby Saint Roch parish. The family would go on – in much a similar way to the Guerlain dynasty – to have a long standing relationship with French royalty and dignitaries, including the Royal Court of Versailles and Louis XIV. Cire Trudon candles are more importantly, made from vegetal wax, use cotton wicks and are completely biodegradable – meaning they burn clear and are better for you – and your wallpaper.. 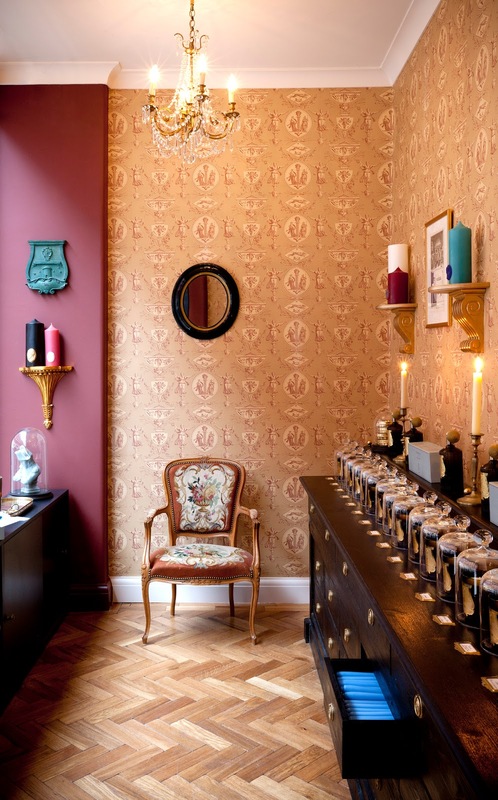 The salon itself has kept the tradition of Maison de Trudon and encapsulates ‘old world French’ perfectly. 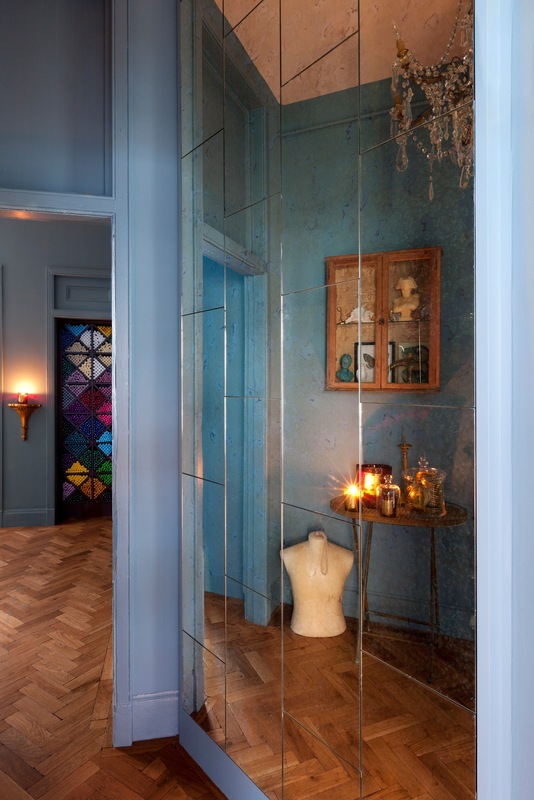 The floors are reclaimed wood, the wallpaper is antique and the space is covered with mirrors making it a definite ‘destination’ spot. 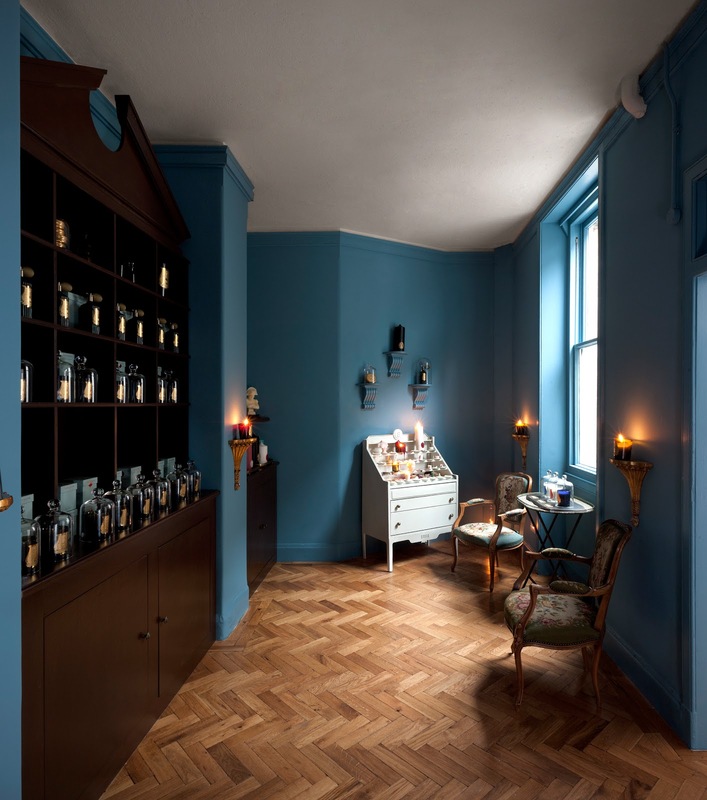 Cire Trudon carries the entire collection – including scented candles, grand bougies, scented pillar candles, ‘buste’ candles, room sprays and wait for it – perfumed ‘stink bombs’ and is at 36 Chiltern Street, W1 and absolutely worth a visit. Beautiful. Previous Post More than just a pink ribbon….